As New in As New jacket. As new 1st edition. Apparently unread, pages and binding tight. The unclipped dustwrapper is aslo as new, bright and has a protective cover for some years in a private collection. Good. Ships from the UK. minor scratchs on discs. Former Library book. Shows some signs of wear, and may have some markings on the inside. Your purchase also supports literacy charities. Very Good. Lindsay Gordon investigates the murder of a bestselling author and discovers that, beneath the glittering facade, the London publishing world is a hotbed of seething rivalries, soured relationships and desperate power plays. Fifth in the series. Glued binding. A-format paperback. 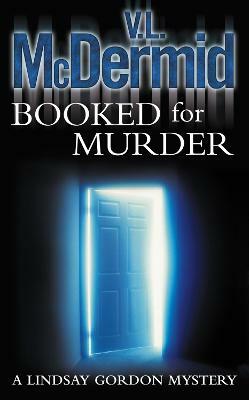 336 p. Lindsay Gordon Crime Series , 5.